08 Scotty performs at the Heroes & Friends Tribute To Randy Travis! 10 WAVE 92.7 -- Club Braman Performance Studio (Port St Lucie, FL) . . .
05 Sweetwater County Fair (Rock Springs, WY) . The 85th Annual Hollywood Christmas Parade will premiere as a two-hour primetime special on The CW Network on Friday, December 16, 2016 at 8:00 p.m. ET/PT/7:00 Central, repeating on the Hallmark Channel on a date TBA and Hallmark Movies & Mysteries channel on Wednesday, December 21, 2016 at 3:00 p.m. ET/PT/2:00 p.m. Central. 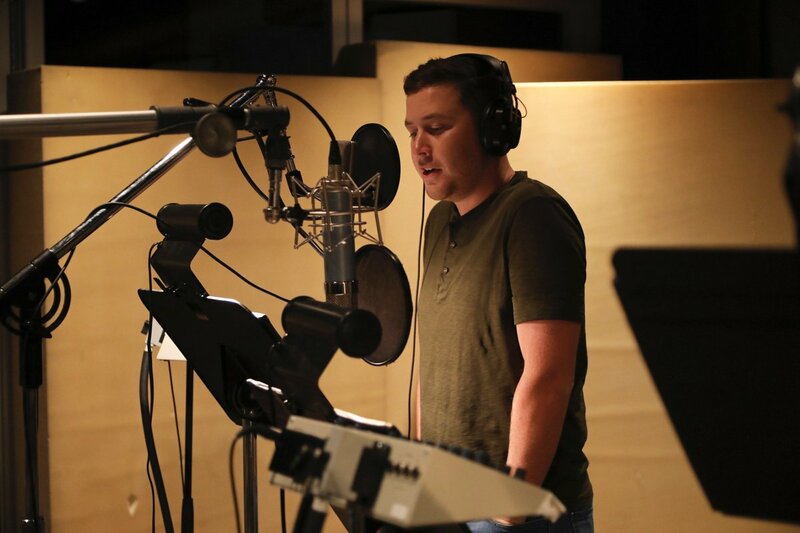 Scotty McCreery Lending his voice to "The Human Race"
Scotty McCreery - 1 of the artists singing "The Human Race"
Center Stage Series presents Scotty McCreery with special guest Raquel Cole, Thursday, February 16, 2017 at 7:30 p.m. Sponsored by Old National Bank, Baptist Health Madisonville, Hopkins County Tourist and Convention Commission, and Watermark Toyota. Scotty McCreery fans, get ready: The Season 10 American Idol winner says that he will be releasing new music soon! McCreery recently told Nash Country Daily that he’s got a new management team, and that new music isn’t too far away. “American Idol” season 10 winner Scotty McCreery will be at the Paramount Arts Center on Feb. 18. McCreery released his debut solo album in 2011 and it was the best-selling solo album by a country artist. Indeed, he became the youngest man in history to have his first album debut atop the all-genre Billboard Top 200 albums chart. Bursting onto the national music scene in 2011 at age 17, McCreery quickly established himself as one of country music’s hottest new stars. By age 21, the talented singer/songwriter has sold more than 2.5 million albums and received both Platinum and Gold album certifications. He also debuted three consecutive albums at No. 1 on a Billboard chart, achieved one Gold and three Platinum-certified singles as well as two Top Ten hits. Additionally, he toured with Brad Paisley and The Band Perry, headlined his own tours, earned industry and fan accolades, amassed more than three million followers on Facebook and Twitter and received more than 150 million YouTube views. 04 The Farm (Selma, NC) . . .
07 CMAFest: City of Hope Softball Game . 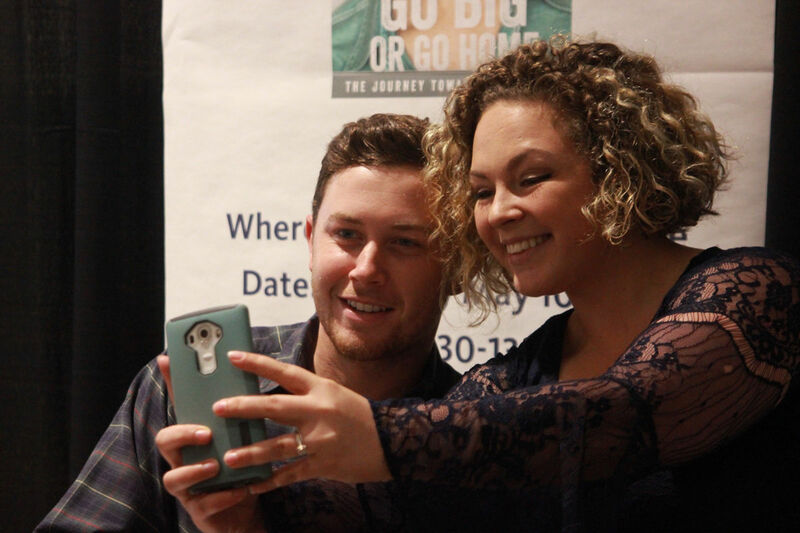 Jessica Keys, a Scotty McCreery fan, takes a selfie with the country music star at the Clear Creek Main Post Exchange on Fort Hood, May 10. 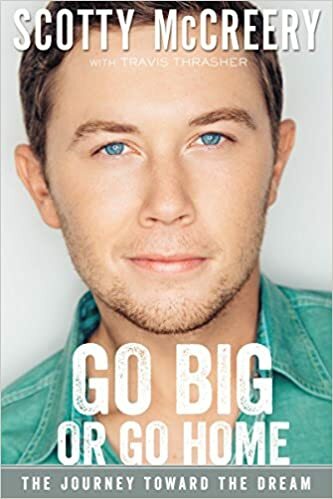 Hundreds of fans gathered at the Clear Creek Post Exchange for a chance to meet American Idol winner Scotty McCreery, and to get a signed copy of his book, “Go Big or Go Home,” May 10. The country singer whose real name is Scott Cooke McCreery auditioned for the 10th season of American Idol at the tender age of 16. Despite his young age, McCreery persevered through the competition to be the ultimate winner in 2011. McCreery is known for his heart-capturing vocal abilities, but during his summer tour he will be signing books instead of singing tunes. BIG TICKET is proud to announce that Scotty McCreary will be headlining Country Faith Night on June 22nd the night before the festival! This will be an incredible night of great country music and faith. $25 Pre-Sale tickets now available for a limited time! Tickets officially go on-sale Friday May 6th and further line-up to be announced next week. The Big Ticket Festival is one of nations largest faith based festivals! Learn more and buy tickets at www.BigTicketFestival.com. June 23-25, 2016. For the very few, "American Idol" was a wondrous springboard to big-time fame. Scotty McCreery is in that elite club. The young country singer performs 8 p.m. Saturday at the Star Plaza Theatre in Merrillville. The 2011 "American Idol" winner said he has a book due out Tuesday, but backs away from using the term autobiography to describe it. Click on the link below for a listing of the dates & cities. Who Was Scotty McCreery More Excited To Meet: Beyoncé or President Obama? Make plans to join us for the 2016 Scotty McCreery Fan Club Party, June 10th at The Grand Ole Opry House - Studio A. Doors will open at 2:00PM and the show will begin around 3:00PM. Each member will be able to purchase up to 4 tickets. Tickets are $50 each. Members must present their membership laminate. Ticket includes party admission, mini performance, Q&A, food/beverage, surprise souvenir, and a photo opportunity with Scotty. Tickets go on sale Monday, April 4th @ 10:00AM Central Time. Complimentary shows and showtimes may be subject to change or cancellation without notice. 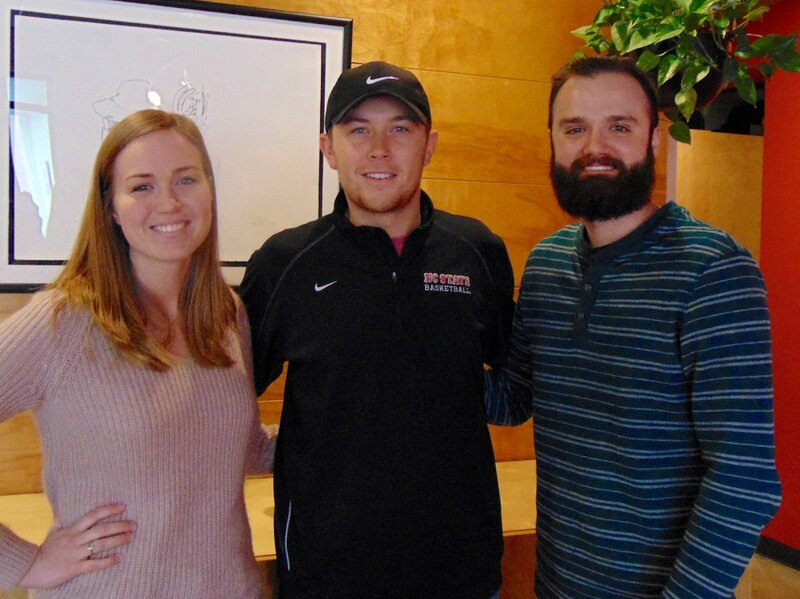 Great to have @ScottyMcCreery in to record the audio version of his new book, #GoBigOrGoHome. In stores May 3! Bookends is a legendary New Jersey Landmark! We are known for our incredible author events and have hosted well over 1,000 authors in the past 15 years! 211 East Ridgewood Ave. Ridgewood, NJ 07450 Thank You for 31 Years! "Don’t miss out on an autographed copy of my book from Barnes & Noble. Limited number available so be sure to pre-order now!" Scotty McCreery will play Birmingham's Iron City on April 17. "American Idol" winner and country crooner Scotty McCreery will play Birmingham's Iron City on April 17. General admission tickets are $37.50. Tickets go on sale Friday, March 11 at 10 a.m.
Cody Johnson, Toby Mac, Scotty McCreery and King and Country are your Rangers postgame concerts this year. @cfaris09 Cody Johnson May 14, Toby Mac May 15, Scotty McCreery August 27 and for KING & COUNTRY on August 28. Cody Johnson May 14, Toby Mac May 15, Scotty McCreery August 27 and for KING & COUNTRY on August 28. 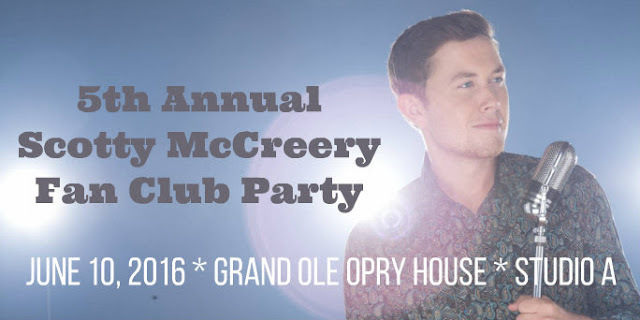 Come join us Saturday June 4, 2016 for Scotty McCreery Live at The Farm! It's been 2 years since Scotty was on our stage and we're excited to have him back again this year. Advance tickets can be purchased on etix.com. General Admission tickets are $25 and The Farm Pit tickets are $40 (plus tax). The Farm Pit is the standing room only area in front of the stage. There are no chairs or blankets allowed inside of the pit area.Kids 5 and under can get in the gate for free but must have a pit ticket to access the pit area. Only people who purchased pit tickets are allowed in the pit area. -Show is rain or shine! See everyone on Saturday June 4th for Scotty McCreery Live at The Farm!! 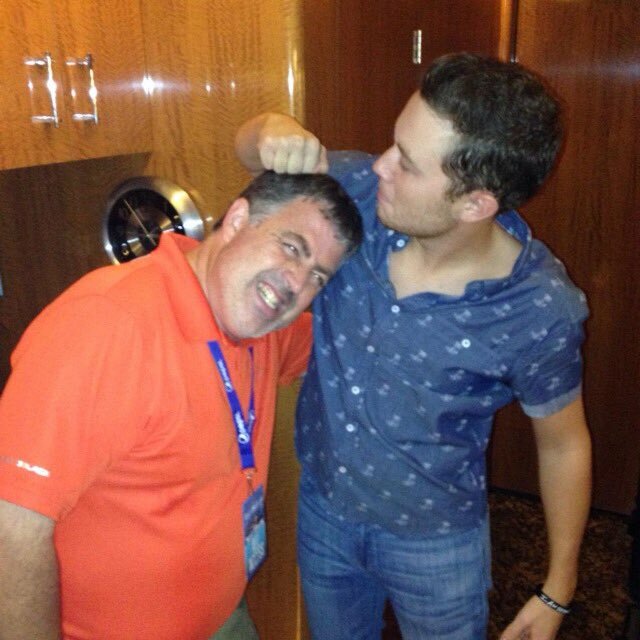 Where will Scotty McCreery be in 2016?? 16 iHeartRadio Takeover -- Q&A at 6 PM ET . . .
18 WYCD's Ten Man Jam (Fillmore Detroit -- 2,888 'seats') SOLD OUT . . .
26 Great Day Houston (interview/performance) . . .